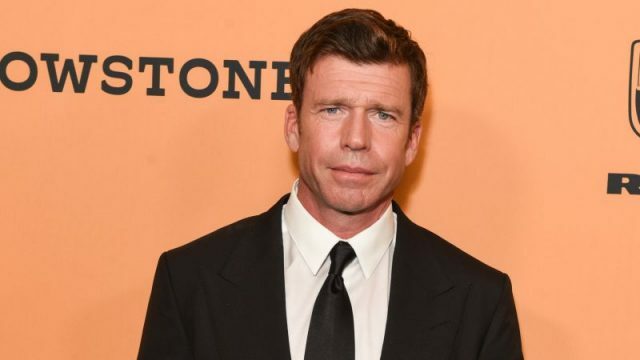 According to Variety, writer-actor Taylor Sheridan has been tapped to rewrite the screenplay for Paramount Pictures‘ film adaptation of Tom Clancy’s Without Remorse. This project will reunite Sheridan with director Stefano Sollima, who he worked with on Sicario: Day of the Soldado. Black Panther star Michael B. Jordan is set to lead the film and a planned sequel, an adaptation of Rainbow Six. The post Taylor Sheridan to Rewrite Script for Without Remorse appeared first on ComingSoon.net.